If you would like to be a Sponsor of the WA Magpies and Magpie Radio please contact Jackie Breasley on 0447 933 539 for more details. 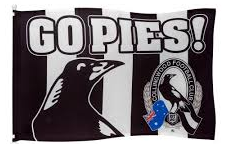 © 2019 WA Magpies. All Rights Reserved.